Happy Holidays and Seasons Greetings from us at Too Good For Radio! As an early Christmas present to our loyal fans, we’ve decided to release two Holiday themed mixtapes. With our usual thoroughness, we’ve scoured the internet for the finest electronic remixes of all your favorite Holiday tunes. We know this can be a stressful time so why not take some of that Christmas rage out by kicking back and tuning this mix up to 11. 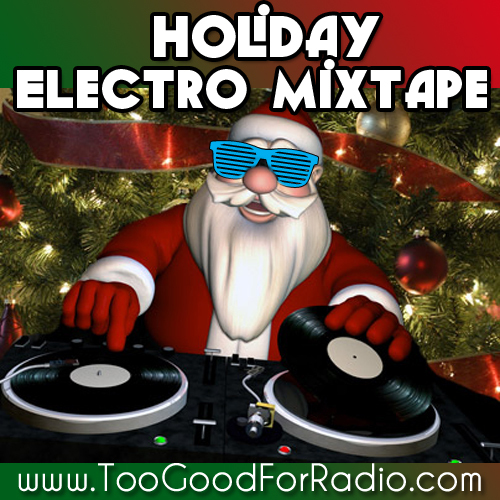 Make sure to also check out our Holiday Indie Mixtape if you’re into that sort of thing. Thomas is Too Good for Radio's Jack-of-All-Trades. His primary role is Art Director and Lead Photographer for the site, but he also steps in as Web Developer and Staff Writer from time-to-time. Thomas also serves as the Producer and Programming Director for Too Good For Radio's official 24/7 streaming internet radio station, 2G4R Radio. 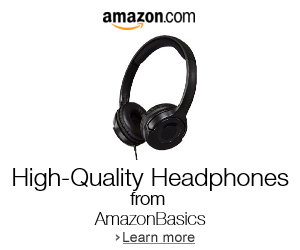 Too Good For Radio On-The-Go! Get The Free Too Good For Radio iPhone & iPad App! 24/7/365 Streaming Music With No Commercials! Support Too Good For Radio! Too Good For Radio Copyright © 2016. If any music file, photo, video, or other digital media work hosted on Too Good For Radio should be removed due to copyright infringement please contact us at [email protected] and we will remove it promptly. The music found here is for promoting artists and reviewing released music. Please visit your local record store and attend concerts and festivals!